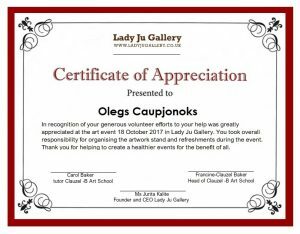 Oleg Caupjonok Thank you ! 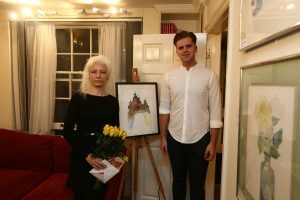 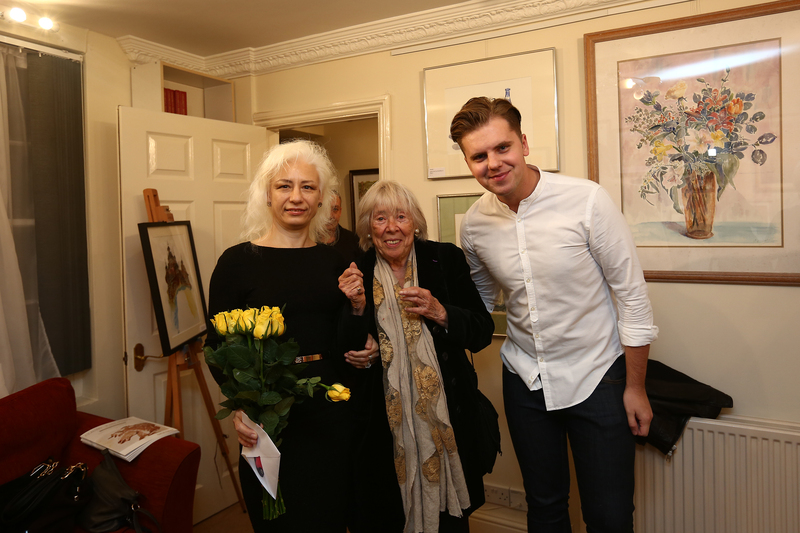 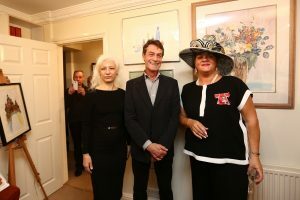 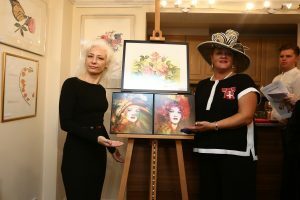 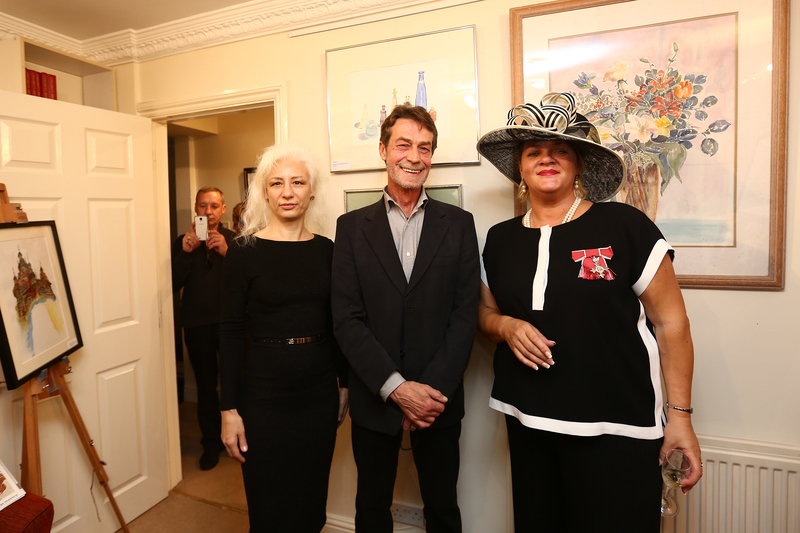 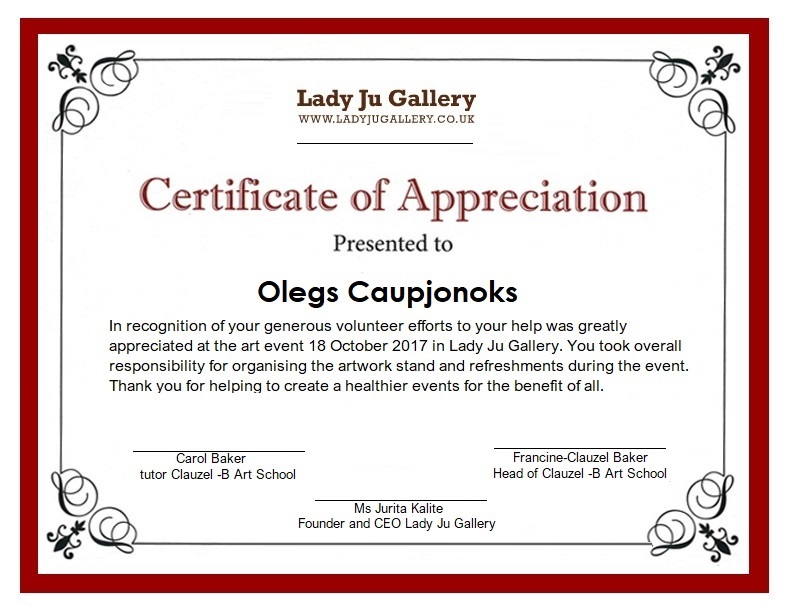 Oleg Caupjonok win painting the “Gothick Cathedral” for thank you volunteer job on exhibition in Lady Ju Gallery. 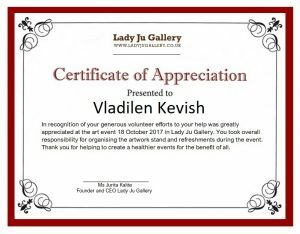 Vladilen Kevish Thank you ! 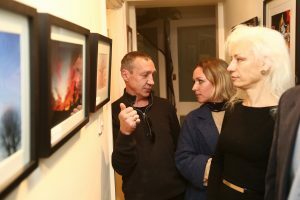 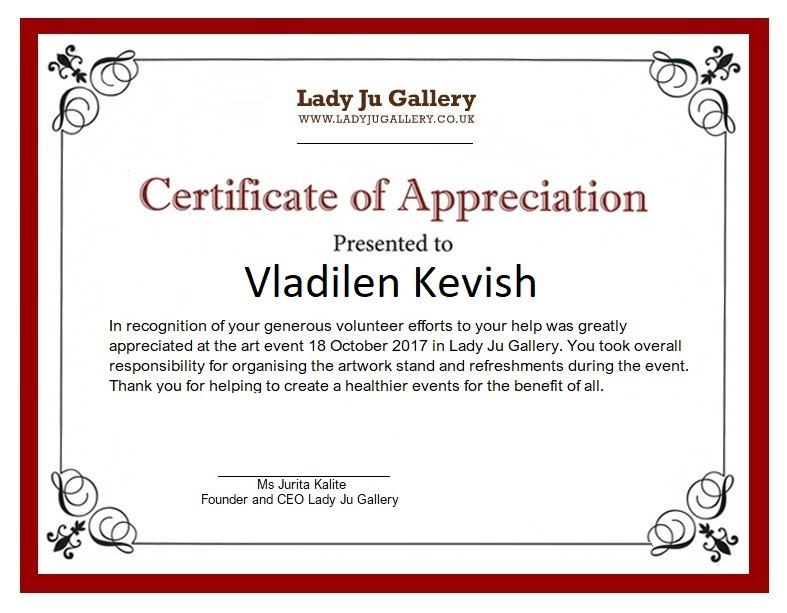 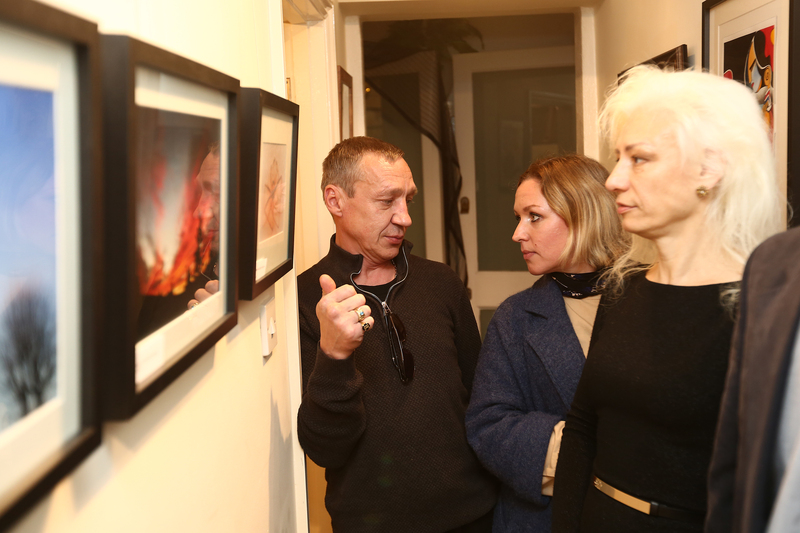 Vladilen Kevish thank you volunteer job on exhibition in Lady Ju Gallery.